﻿ SS Reducing Tee, Carbon Steel Reducing Tee Exporter. ASTM A182 Reducing Tee Manufacturer, Forged Reducing Tee Exporter, Stainless Steel Reducing Tee Stockist Supplier In Worldwide. We assist our customers to choose a valid product for their industry and we definitely tailor our products to fit the bill. We, Amco Metals, have been an ISO 9001: 2015 certified due to our consistent efforts to deliver customer centric products. We believe in creating durable products that are innovative and highly usable at the same time. 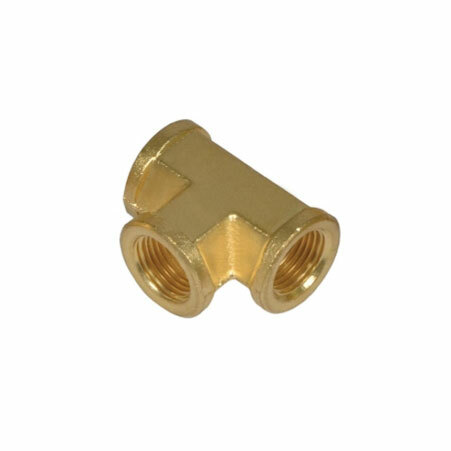 We are a manufacturer, trader, stockist, supplier and exporter of Forged Reducing Tees which are tees with different outlet sizes or vice versa. 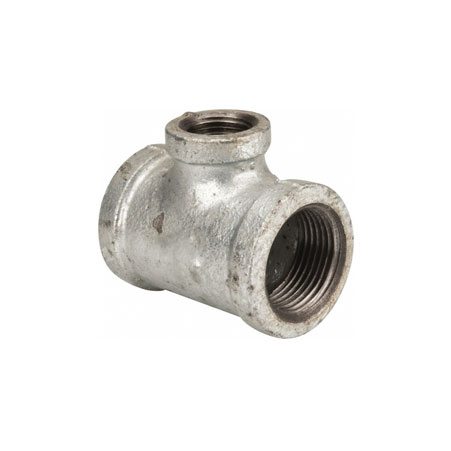 Good impact strength, anti-corrosiveness, light weight and easy installation features sum up our Socket Weld Reducing Tees. 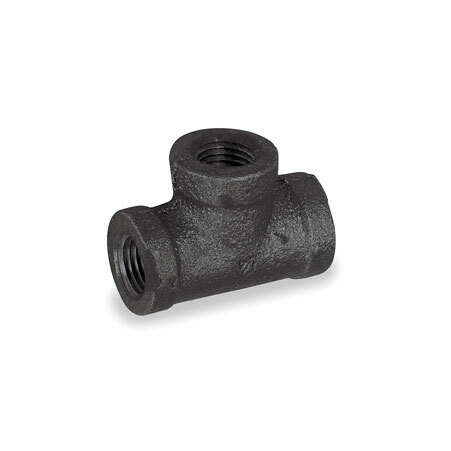 Our Forged Duplex Steel Reducing Tees have high workability and pitting resistance. We supply Socketweld & Threaded Monel Reducing Tees with excellent mechanical properties for survival under cryogenic temperatures. Carbon Steel Reducing Tee Manufacturer, Alloy Steel Reducing Tee Exporter, Duplex Steel Reducing Tee, Reducing Tee Supplier In India. Duplex Steel Reducing Tee : ASTM / ASME A/SA 182 UNS F 44, F 45, F51, F 53, F 55, F 60, F 61. Egypt, Bulgaria, Peru, Namibia, Malaysia, Qatar, Yemen, Jordan, Germany, Ukraine, Croatia, Costa Rica, Belarus, Pakistan, Kazakhstan, Lebanon, Philippines, Hungary, Morocco, Thailand, Poland, Nigeria, Chile, Algeria, Ecuador, Iran, Denmark, Spain, United Kingdom, Ghana, China, Colombia, Hong Kong, Zimbabwe, Russia, Bolivia, New Zealand, Libya, Venezuela, Azerbaijan, Japan, United Arab Emirates, Indonesia, Afghanistan, Portugal, Iraq, India, Norway, Kuwait, Belgium, Greece, Sri Lanka, Mongolia, Italy, Brazil, Canada, France, Poland, Mexico, United States, Trinidad & Tobago,Tunisia, Ireland, Angola, Czech Republic, Macau, Israel, South Africa, Turkey, Tibet, Romania, Bangladesh, Slovakia, Netherlands, Puerto Rico, Argentina, Mexico, Nepal, Kenya, Switzerland, Lithuania, Gabon, Saudi Arabia, Chile, Estonia, Oman, Australia, Serbia, South Korea, Singapore, Iran, Vietnam, Taiwan, Nigeria, Austria, Gambia, Finland, Sweden, Bahrain, Bhutan. Bengaluru, Rio de Janeiro, Bogota, Riyadh, Haryana, Kolkata, Madrid, Lahore, Ulsan, Coimbatore, La Victoria, Jamshedpur, Ho Chi Minh City, Jakarta, Dallas, Doha, Geoje-si, Dammam, Seoul, Chandigarh, Vung Tau, Perth, New Delhi, Istanbul, Thiruvananthapuram, Manama, Petaling Jaya, Melbourne, Jaipur, Karachi, Nagpur, Colombo, Hong Kong, Jeddah, Houston, Visakhapatnam, Kuala Lumpur, Ernakulam, Kanpur, Caracas, Hyderabad, Edmonton, Thane, Mumbai, Abu Dhabi, Mexico City, Sydney, Nashik, Aberdeen, Chennai, Lagos, Ludhiana, Navi Mumbai, Muscat, Kuwait City, Ahvaz, Gurgaon, Santiago, Howrah, Bhopal, Faridabad, Ranchi, Moscow, Surat, Busan, Courbevoie, Noida, Calgary, Dubai, Vadodara, Tehran, Al Khobar, Granada, Rajkot, Ahmedabad, Indore, Chiyoda, Montreal, Los Angeles, Brisbane, Baroda, Cairo, Sharjah, Port-of-Spain, Atyrau, Bangkok, Secunderabad, Pune, Pimpri-Chinchwad, New York, Ankara, Hanoi, Toronto, Al Jubail, Algiers, London, Gimhae-si, Singapore, Milan.